Home > Blog > 10 Year Challenge Accepted…! 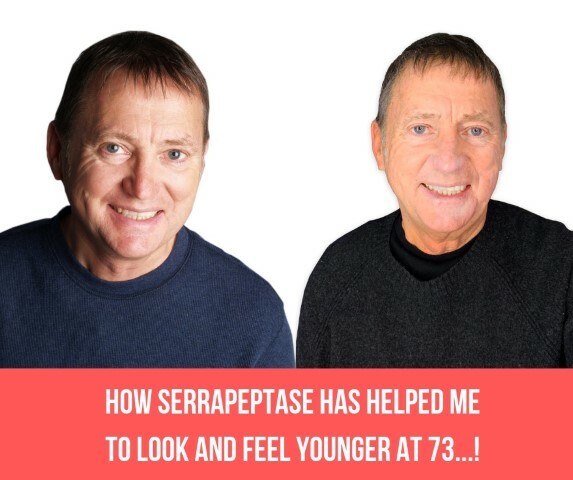 How Serrapeptase Has Helped Me To Look And Feel Younger At 73! I recently came across the 10 Year Challenge on Instagram (#10yearchallenge) where people post images of themselves 10 years ago and today, to compare how much they have changed. 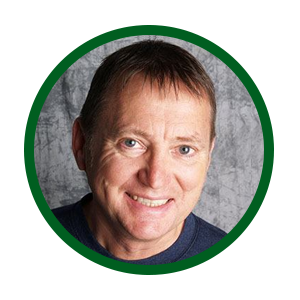 The challenge interested me because I have been focused on looking and feeling good by following a healthy lifestyle for over three decades now. As someone who runs a health company, my main focus is on looking and feeling healthy, while also helping to support others’ in their own journey of good health. By following a ketogenic diet and taking my daily nutrient regimen of Serrapeptase, Curcumin, Vitamin D3, Cinnamon, etc I have been able to reduce my blood sugar levels and overall inflammation in the body. It is definitely taking the right nutrients and following healthy lifestyle recommendations that have enabled me to look and feel my best. Alongside this, I also use the HealthPoint™ acupressure device to keep my face looking youthful as part of my anti-aging routine. And I have recently included Ancient Magnesium CBD Cream onto my face and it has been wonderful for my skin over the past 6 months. As you can see, by staying focussed on my health and wellbeing, I’ve been able to reverse signs of premature aging on my skin that may otherwise cause me to look older. Most importantly I now follow the vegan ketogenic diet that means I have eliminated all starchy carbs and most animal products that may otherwise cause inflammation and accelerate the aging process. 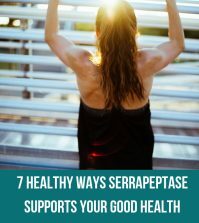 Serrapeptase in particular, has supported me in keeping healthy over the years. 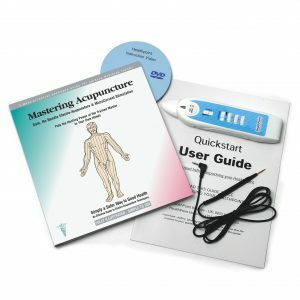 Since I helped to introduce it to the world in 2000, many thousands of people have benefited and experienced significant improvement in their health conditions. 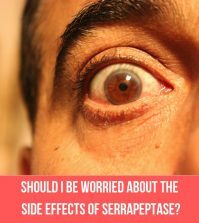 In particular, Serrapeptase has been found to be useful for providing relief for autoimmune diseases, dysfunction of the brain and mind, heart problems, digestive distress, ear, nose and throat disorders, eye health, lung health, women’s health problems including breast and gynaecological issues, men’s health issues, skin problems, joint pain and even cancer. For anyone looking to stay youthful, I highly recommend taking Serrapeptase on a daily basis. 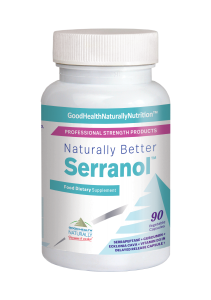 In particular, I take Serrapeptase and Curcumin combined in my Serranol™ formula which is also enhanced with Vitamin D3 and Ecklonia Cava for extra antioxidant benefits that support good skin health. Curcumin which is derived from turmeric has been renowned for its antioxidant properties for centuries, which is why so many Indian women have traditionally used in it in their skincare routine. Studies also support that Curcumin’s anti-inflammatory properties can also reduce acne breakouts and scarring. All of this helps to calm the skin and leave it feeling revitalised. 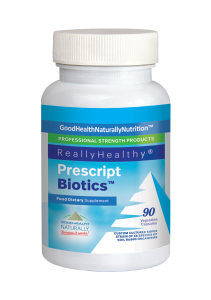 Probiotics are recommended because they provide essential microorganisms that can create a healthy rebalance in the gut flora. This is vital for supporting a good immune system and clear, radiant skin. 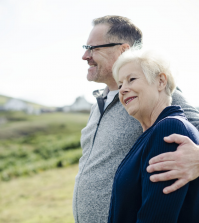 A high-quality liposomal Vitamin C supplement such as CureC™ which I formulated, can provide protection from free-radical damage, brighten the appearance of your skin and support collagen production – which is known to slow down as you get older. Are You Up For The 10 Year Challenge? As we get older, collagen production declines and skin starts sagging. As many of us aren’t getting enough of the right nutrients from our diet due to the soil being depleted, it’s becoming more essential than ever to get the nutrition our body needs to enjoy good health. 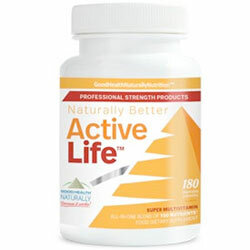 I take the above list of nutrients, but while the critical nutrients may vary depending upon your health challenges, the above protocol is what I recommend for anti-aging and staying youthful. As you can see by my above 10 year challenge photo, and as many people have testified, my health plan keeps me looking younger than my years. Will you join me in looking and feeling younger? Who knows what kind of results you could achieve in 10 years to look younger and healthier than ever. I’d love for you to try it for yourself and report back on your progress.